Making sure you have a presence on the web is now an essential for any business but can be quite a challenge to setup if you don’t know where to start. We can help you to decide how and where the site should be hosted and setup all of the back-end technical aspects of the site for you, from getting the domain name to having the site up and running. As this is only the beginning of having a web presence these days we can advise on all the other aspects of what needs to be setup to successfully market your site to the world using social media and various business tools. 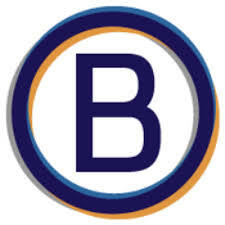 Backinthedayof.co.uk asked us to produce an easy to maintain and update blog website for them to support their students with the facilities for them to add Blogs about particular areas that are relevant to the current exam syllabus being studied. This would allow them to build a library of information and references for their students, and also to add the functionality to allow the site to develop with the business, so making it possible to add paid for content and online delivery tools at a later stage if required. 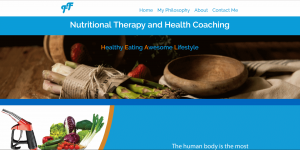 We were asked by Francis Farrell to build a website to start the promotion of their new Nutrition Therapy and Health Coaching business. The brief was to use client created images in a full screen adaptive mode brochure site with effects like rollover colour change, built-in functionality for future business growth and development. The International Association of Systematic Kinesiologists where looking to update their web presence. They required a membership site with a directory that members could update and also an events page where their members could add events happening around the world. The aim of the site was to reduce the overall administrative load as well as providing a more modern look and feel to the site. The site also has to be available to many countries around the world and so had to have the ability to be updated in just one language but have a translation module so the latest content is available to all members or visitors to the site. We were approached by Find the Cause, a complementary health Kinesiology practitioner who was looking to move away from their current provider and the bespoke CMS system and have a new refreshed website using the latest version of CMS available with more flexibility and the potential to add new features, such as online appointment booking and calendar view, in the future without the costs involved in having this done especially for them. In the first instance they wanted a brochure site to outline what they do and how it works. We were able to move them and their domains completely to a new hosting solution with an easier to use and more intuitive editor interface and to save them costs in having to pay for bespoke solutions to suits their business model, and thus enable them to make more dynamic changes on their own with some simple training. A new startup company Clickstartuk asked us to produce a website from scratch, they had an idea of the branding and message but no fixed idea on what the site should look like and so the brief was to produce a modern style site which could be easily changed and have new parts added as new products and services are developed. 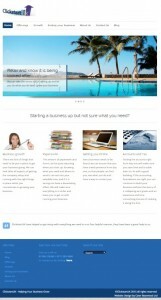 They also wanted an easy to update blog page to enable them to pass on news and updates to their clients. Cater Bearwood IT was able to help by setting up the domain name and web hosting solution choosing the appropriate web site platforms and back-end solutions to provide an easy to use and update website for them. Gibson & Co Ceilings were looking for an update to their brochure site using a standard CMS (Content Management System) to manage their web presence and provide information to current and prospective clients. We were able to help by moving the site to a new more functional hosting solution. 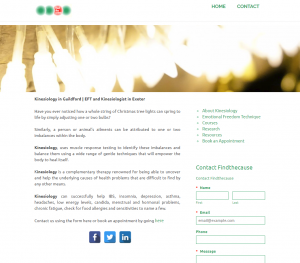 The site was required to appeal to a particular demographic and the client wanted to keep the site simple to deliver the message clearly and easy to look after and update, with a minimum of fuss with particular focus on example work in a gallery that could be updated as new specialised jobs are completed. The Private Equity Consultancy were looking for a new brochure site using a standard CMS (Content Management System) to manage their web presence and provide information to current and prospective clients. We were able to help setup a new hosting solution with their current ISP leaving all the current settings in place with regard to email and domain settings. We used some of the content they had in the previous website builder software they had used and transferred this content into a new site with bespoke changes to suit their particular needs. 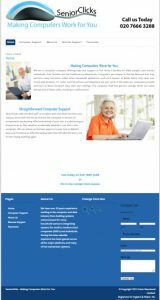 Seniorclciks is a computer support company dealing with older computer users and so the focus of the site needed to be small paragraphs of information and special features such as the ability to change the text size. 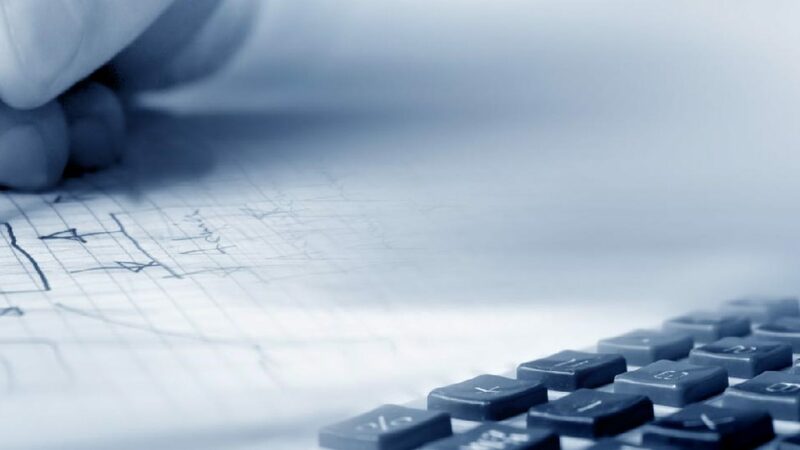 They also needed a cost effective online payment system and this was added in the form of a pay as you use system so there were no large monthly commitments to card payment companies. The Gilding & Restoration Workshop is situated in a cob barn in the beautiful grounds of Cockington Court, South Devon. Philip Joyce is a master craftsman with over 30 years of experience in restoration and gilding. Following a background in fine art and teaching, Philip went on to train with the world renowned Riccardo Giaccherini of Fine Frames in Newman St, London W1. The Gilding Workshop wanted a brochure site to showcase some of their work and to explain their traditional techniques and ethos for their fantastic work.